Lindy Cameron jointly runs Highland based company Move on Up. (Her daily commute involves a short stroll across the back yard!). Like many micro-indie folk she’s worn a few hats (sometimes simultaneously): Writer, Producer, Technical Bodger, Researcher, Teacher and Picture Editor, this last being the job she trained for. 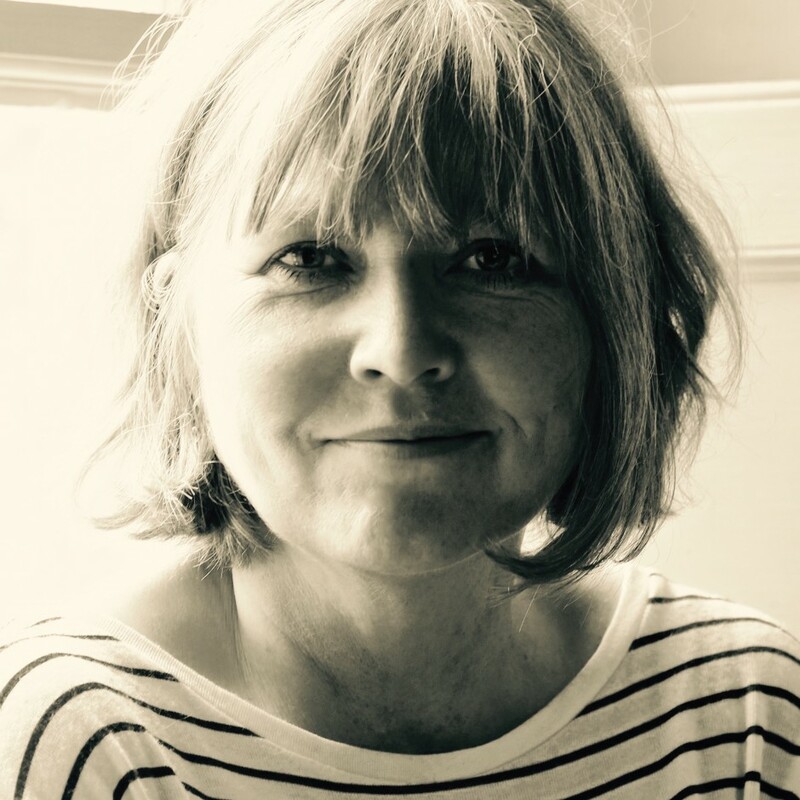 She developed, exec-produced and picture edited the Katie Morag Series’ based on the iconic books by Mairi Hedderwick for CBeebies, one of Kay Benbow’s first live-action drama commissions.